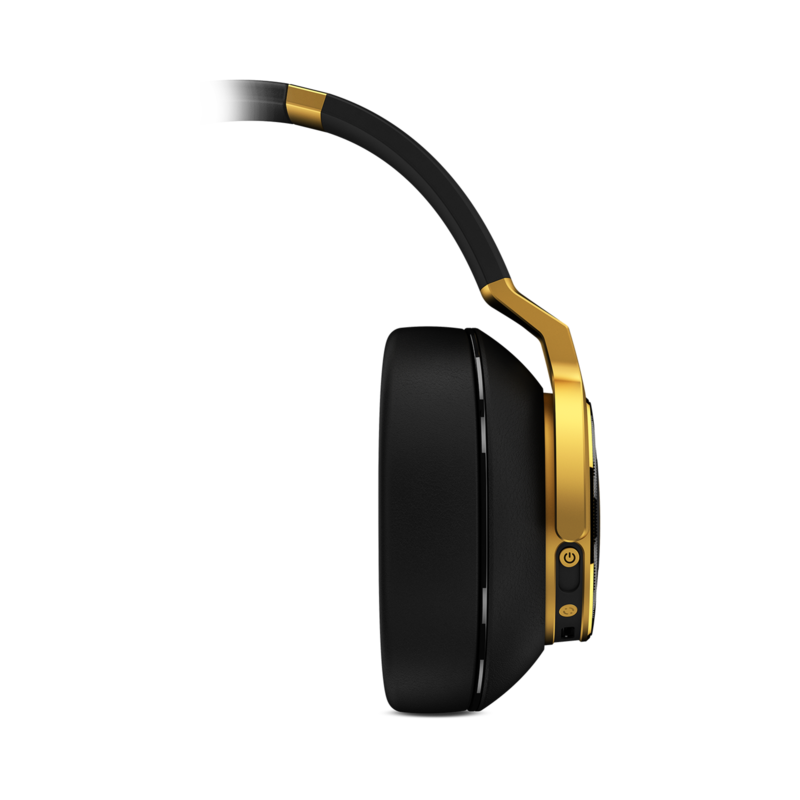 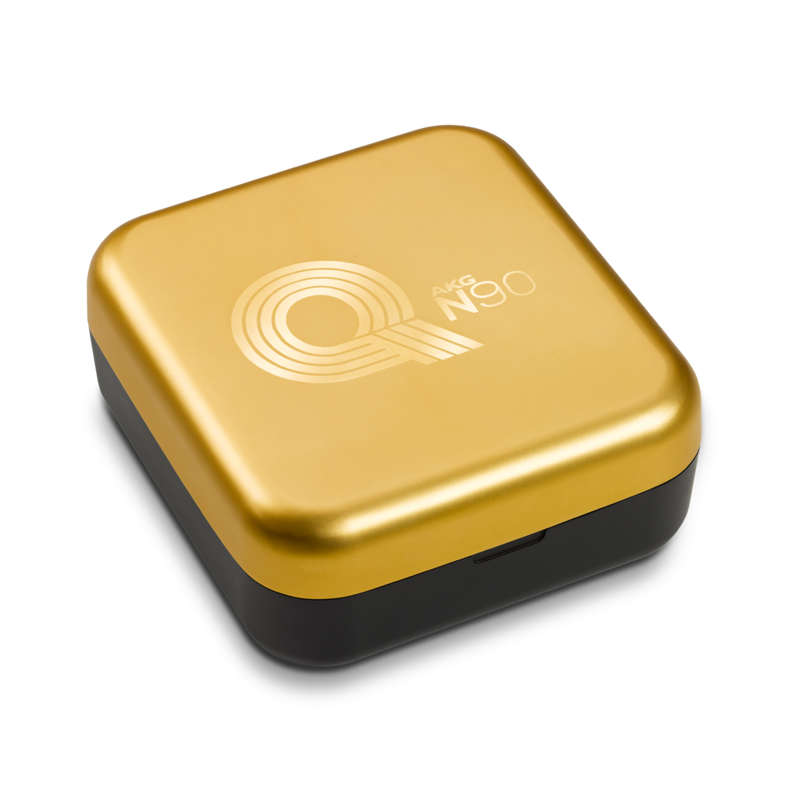 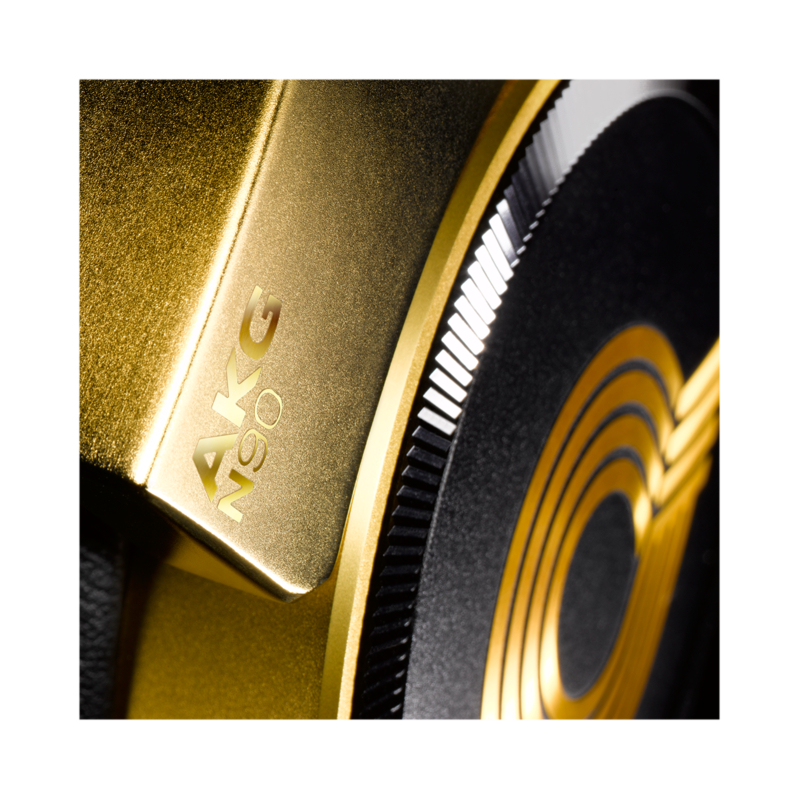 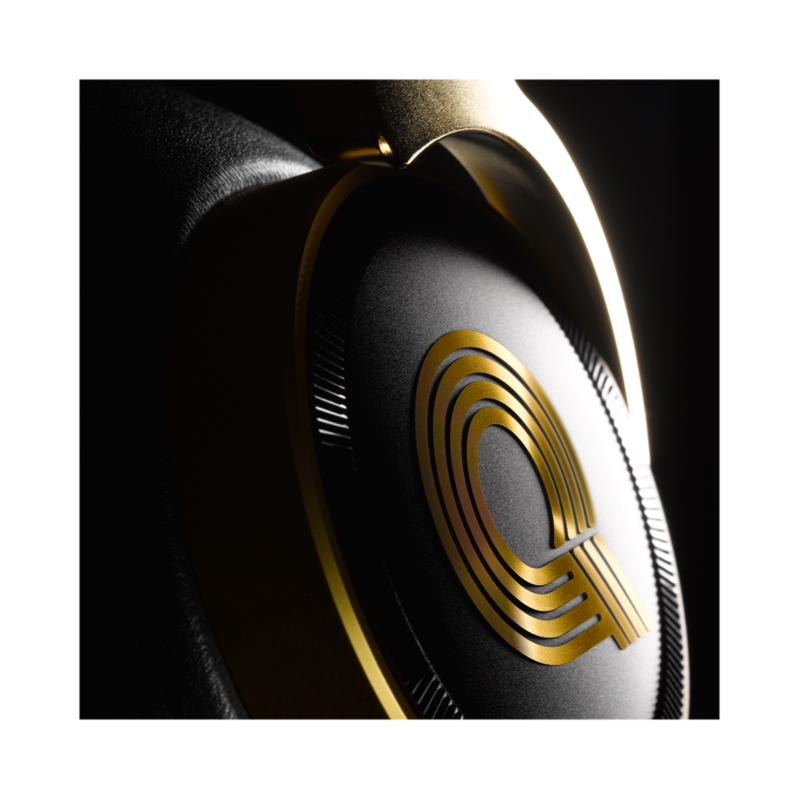 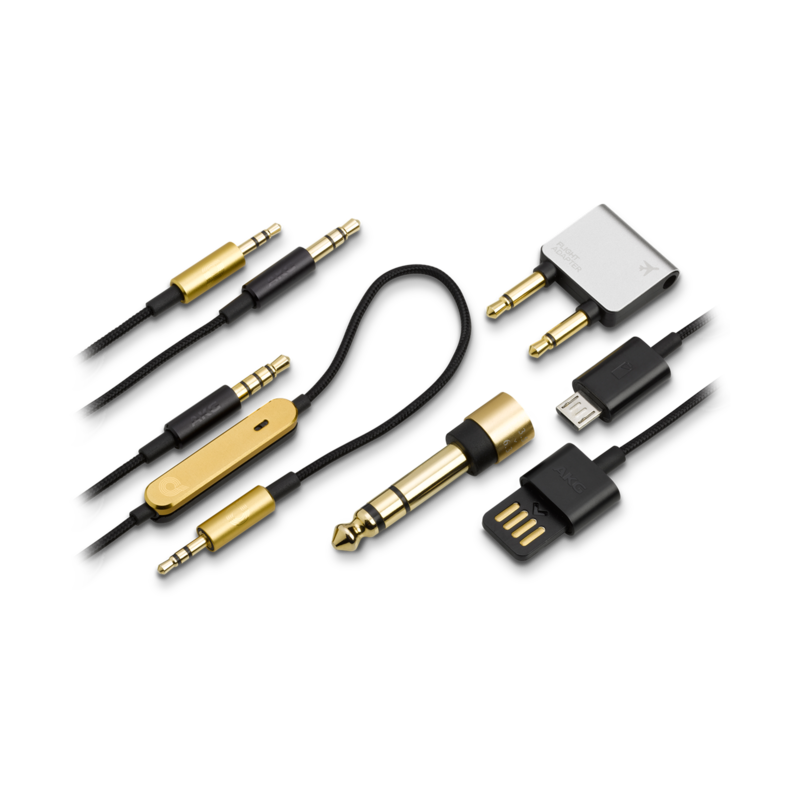 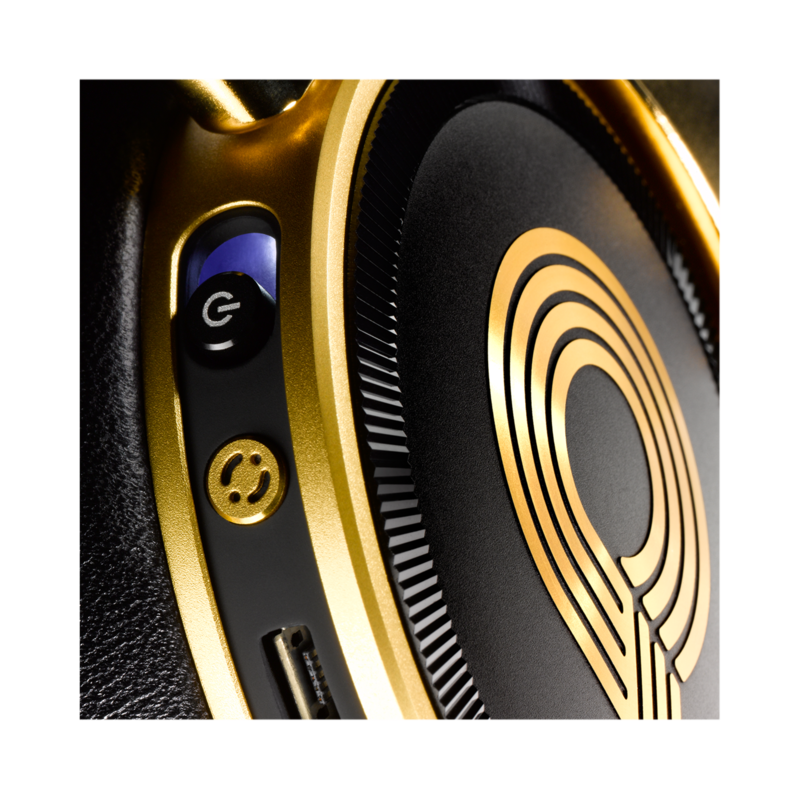 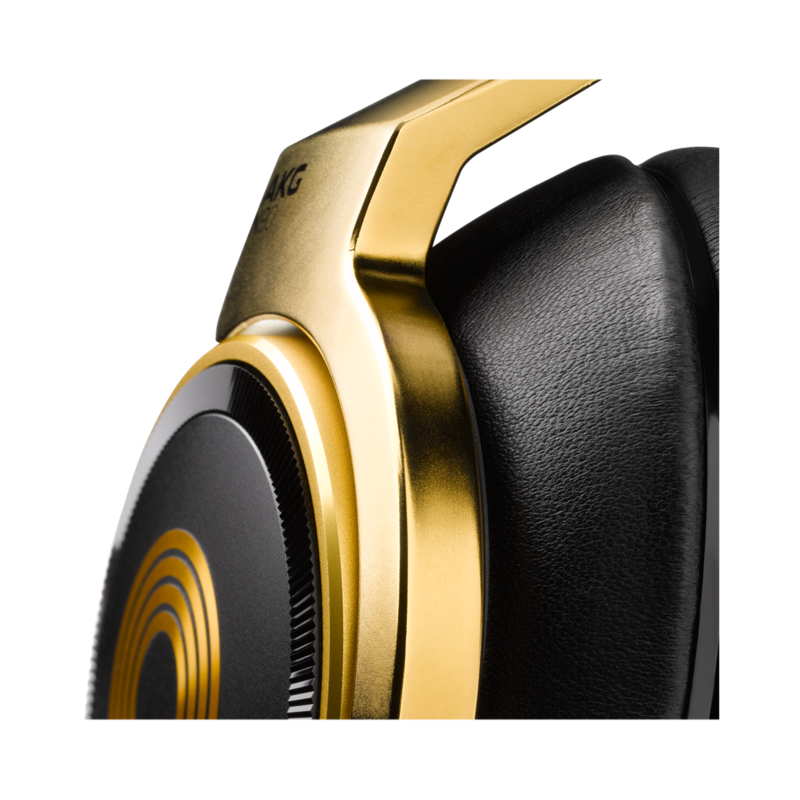 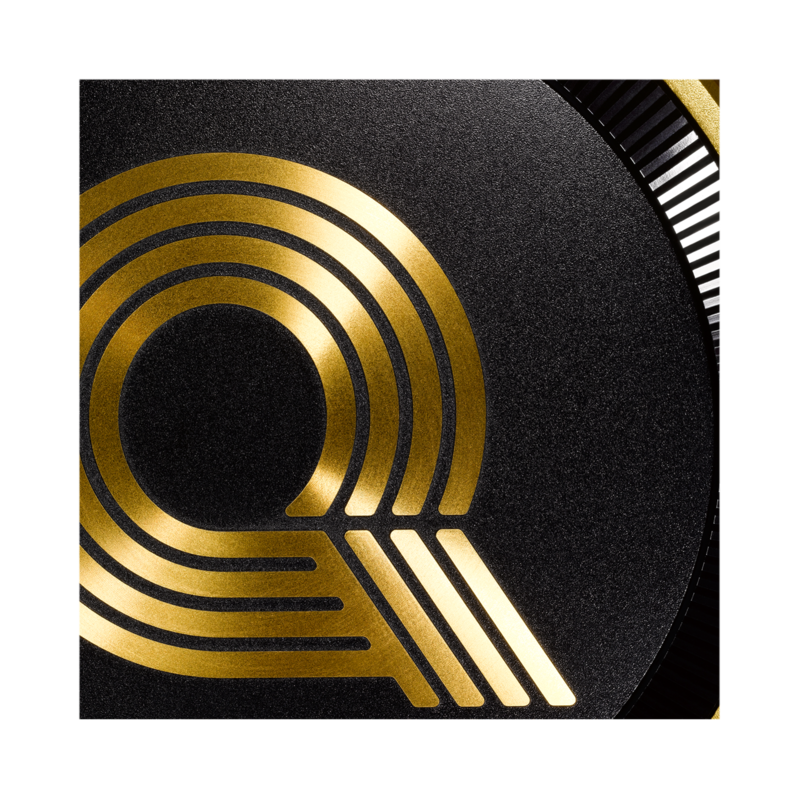 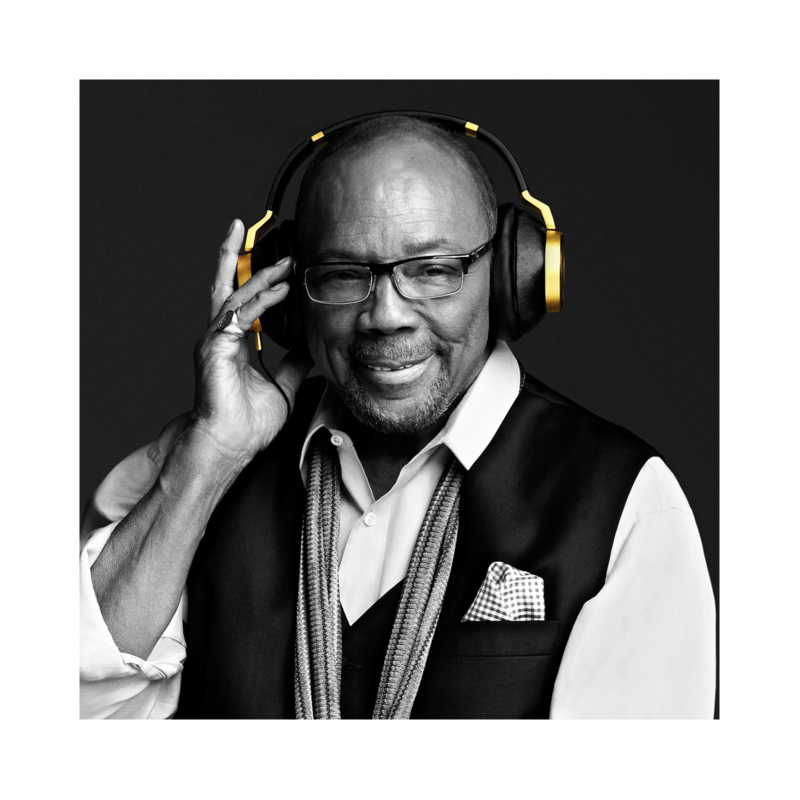 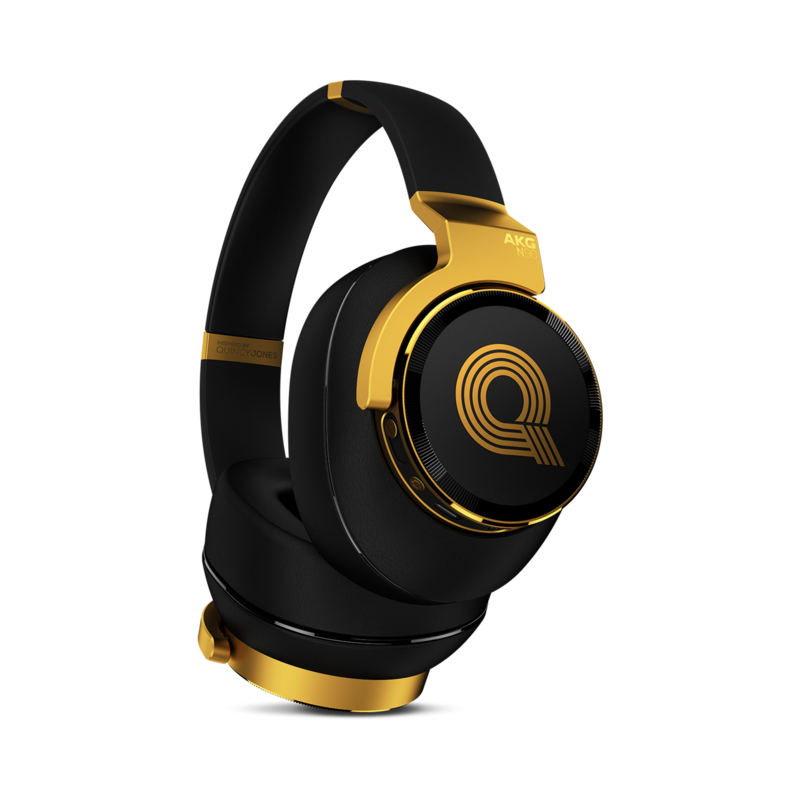 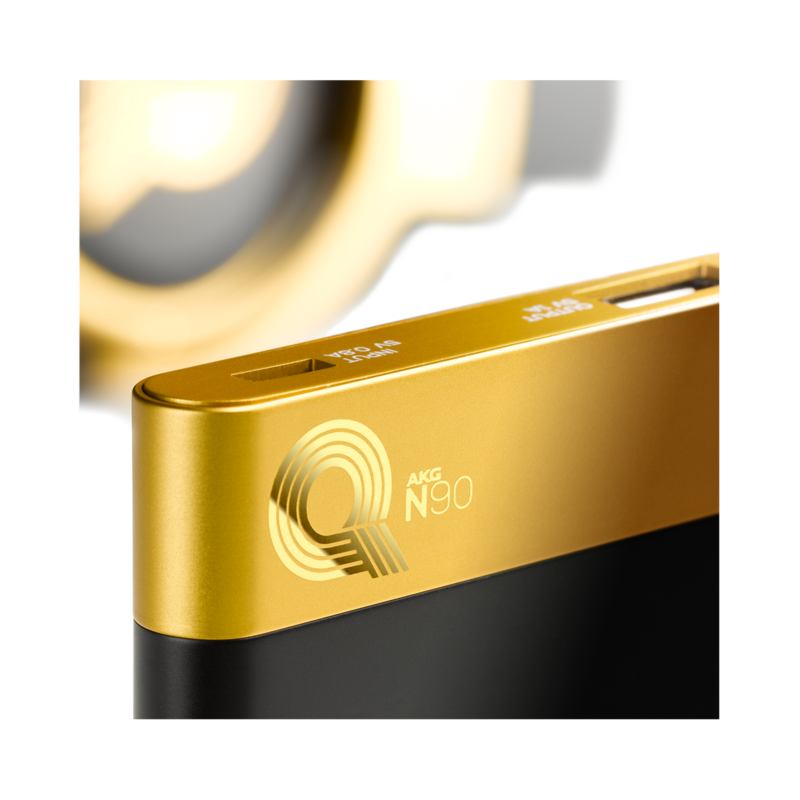 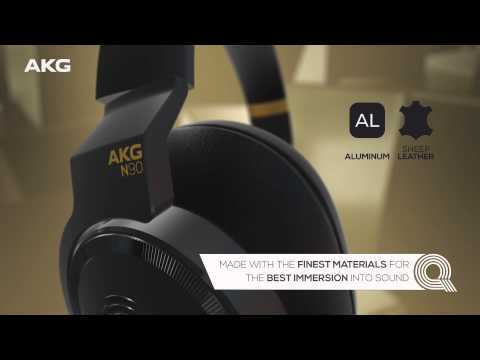 Inspired by the Grammy Award winning producer Quincy Jones, comes the AKG N90Q, a state of the art, flagship level headphone that represents the pinnacle in acoustic performance and audio customization. 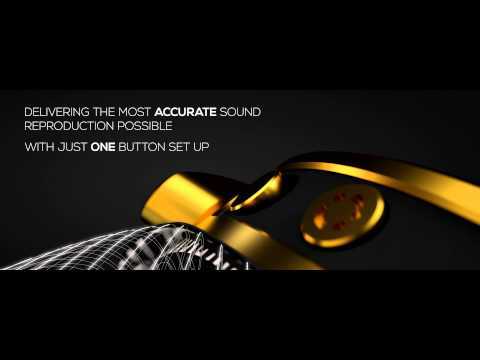 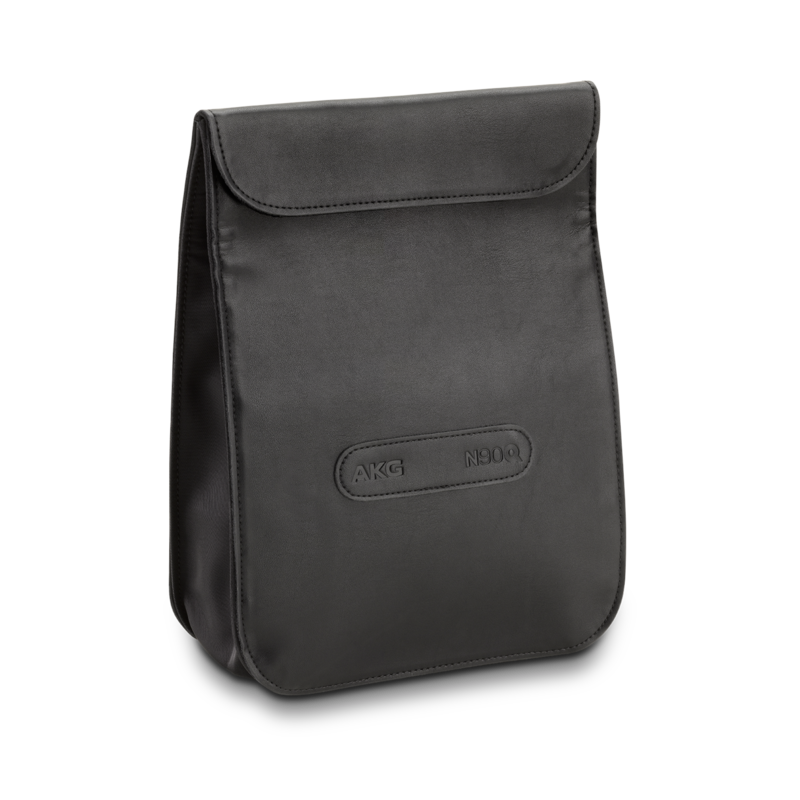 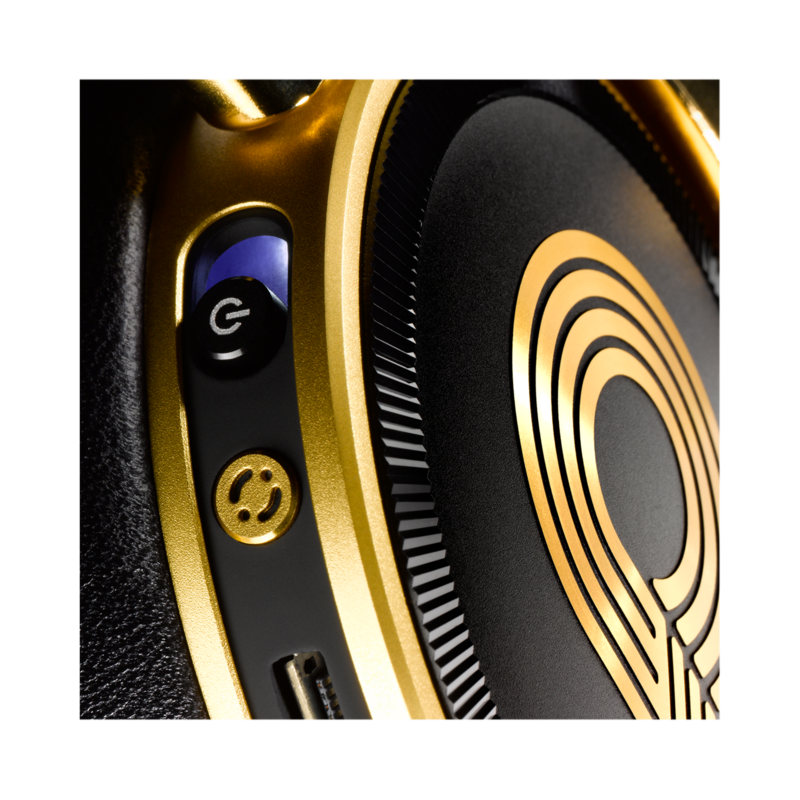 Utilizing TruNote auto calibration and active noise cancelling technologies, along with dual foam cushions and ear cup mounted controls, the N90 allows users to enjoy high end, faithful and precise sound reproduction with adjustable sound stage effect and personalized tone control. 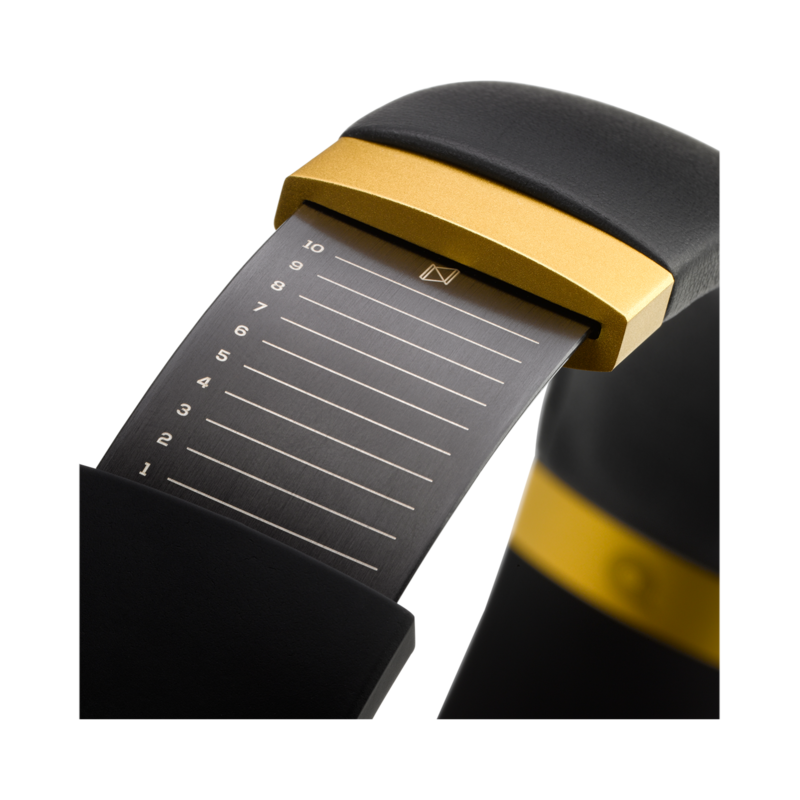 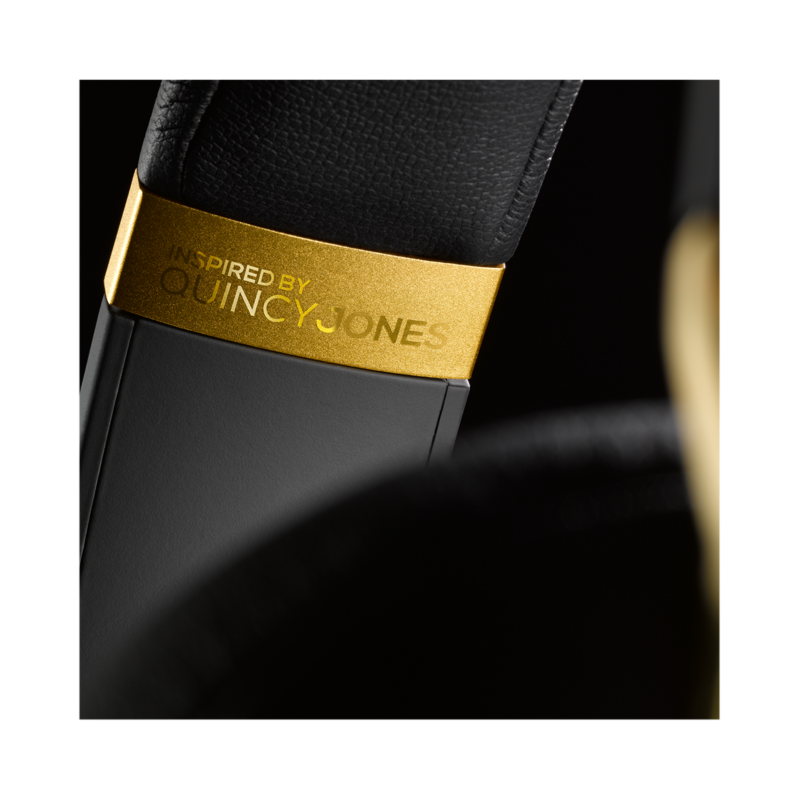 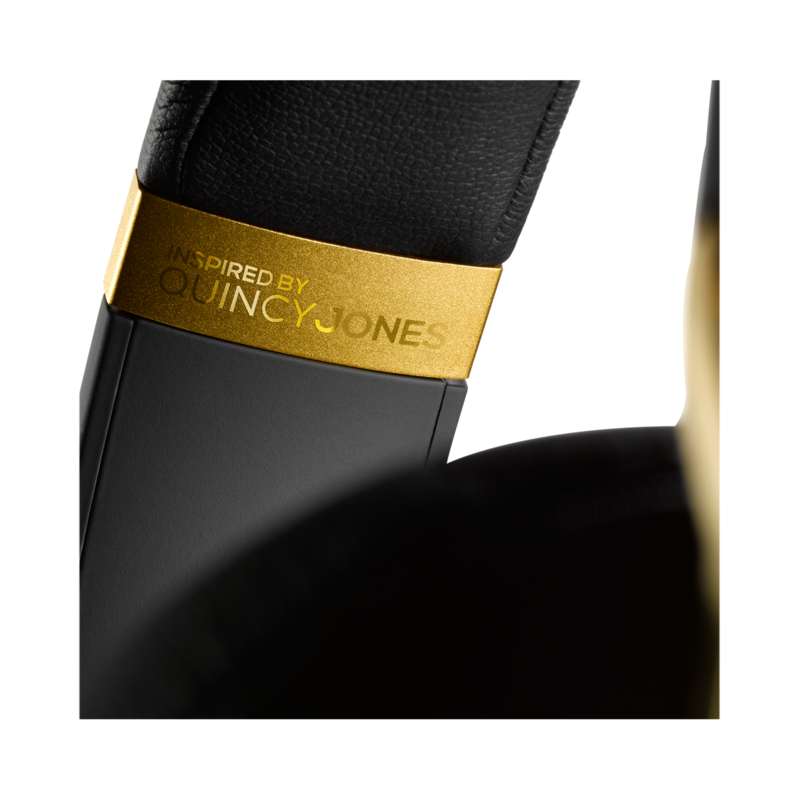 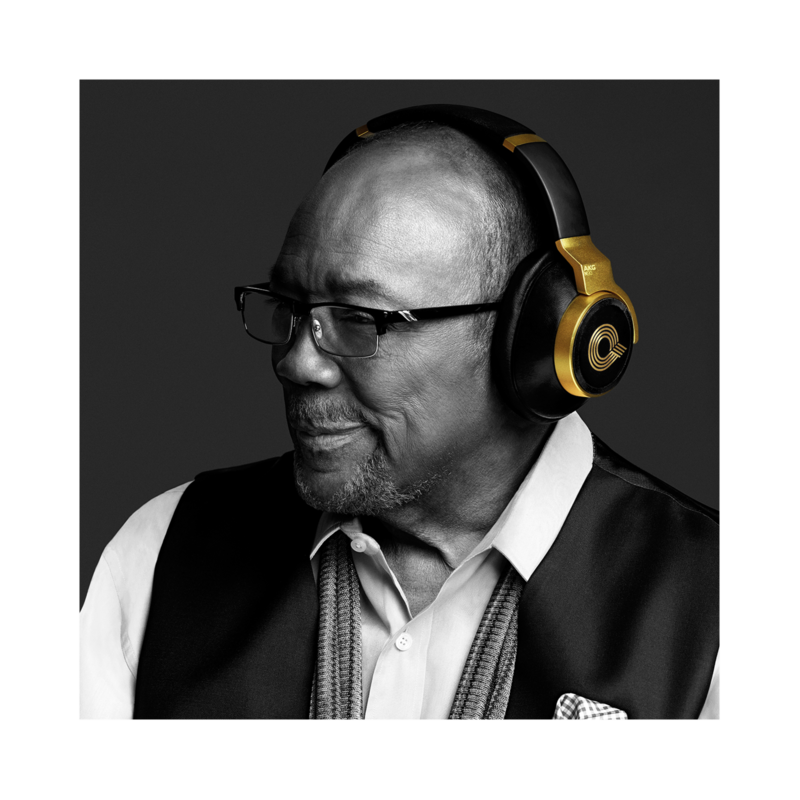 Premium materials like leather and aluminum, five patented technologies and full HD audio work to create an unrivaled audio experience that has been inspired by Quincy himself.